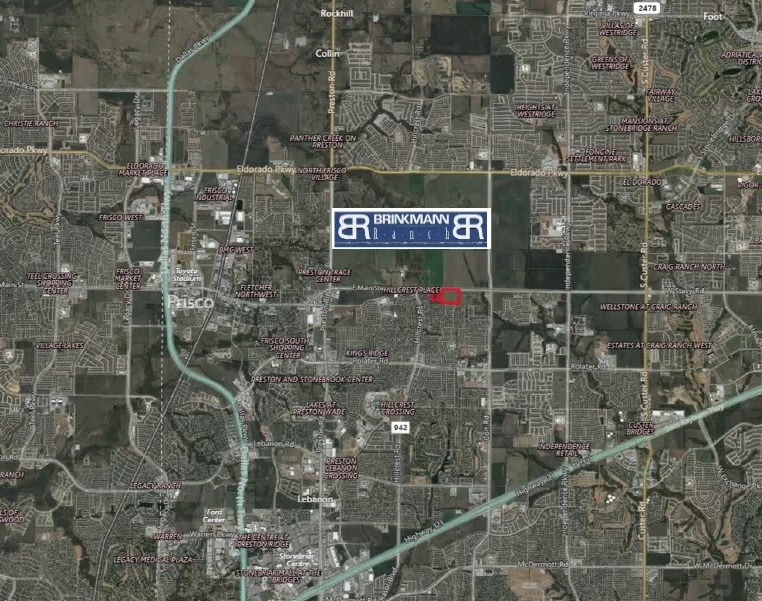 All 3 lots are facing Iconic Brinkmann Ranch on E. Main in Frisco. Lot A has 400 FT of Main Street Frontage. 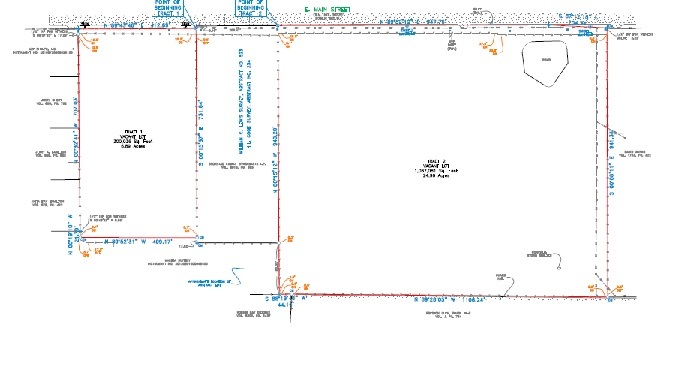 Lot B has 1,000 FT of Main Street Frontage.